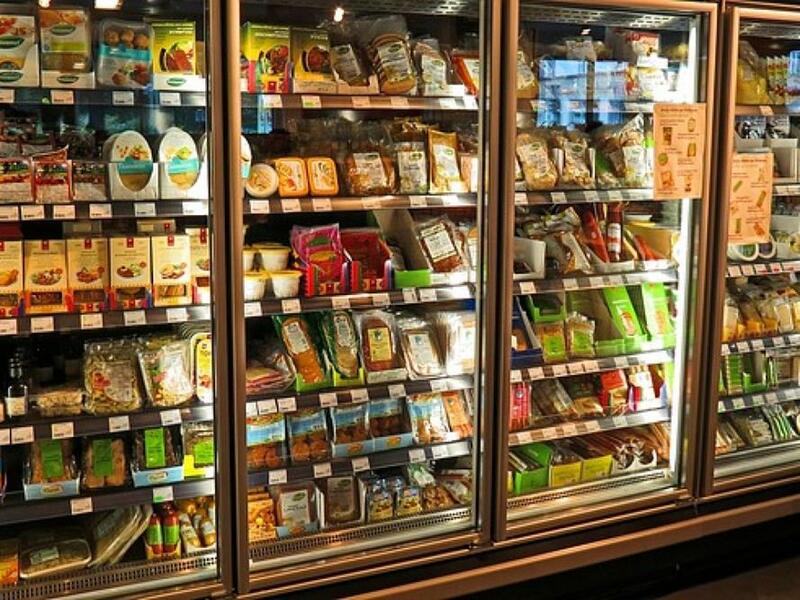 Have the refrigerators or freezers in your workspace have called it quits? Turn to A & K Air Conditioning Heating Refrigeration Service LLC for commercial refrigeration repair. Our contractor relies on decades of experience to repair your refrigerator as quickly as possible. We can replace broken condensers and maintain your unit. We can also maintain the refrigerators at your home. Schedule a commercial refrigeration repair appointment with A & K Air Conditioning Heating Refrigeration Service in Charlotte, NC today. Copyright © 2019 A&K Air Conditioning Heating Refrigeration Service LLC · All rights reserved.